Welcome to the 2002 Badwater Ultramarathon Webcast, produced by AdventureCORPS and hosted exclusively here at www.badwater.com. This webcast is directed by Anurang Revri, an endurance bicyclist and free thinker; Matt Frederick, a new media and identity designer; and Scott McQueeney, a network solutions provider and Badwater veteran. Numerous photos were provided by Chris Kostman, Dave Nelson, Eric Ostendorff, Len Bertain, and other members of the race staff. We hope this gives you a little bit of the feeling of participating in this awesome race and challenging this one-of-a-kind race course. 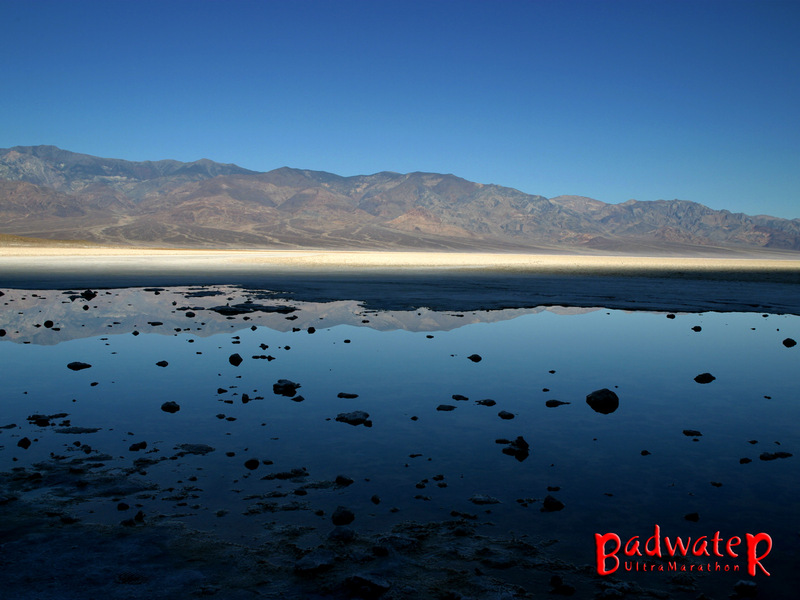 Download the 53-page 2002 Badwater Ultramarathon Race Magazine (PDF). It contains all pertinent race information, rules, route, maps, heat training info, an up-to-date history of the race, a reprint of a 1978 article about Al Arnold, and much more. Finishers: Debra Horn, Steven Silver, David Lazenby, Jody-Lynn Reicher, and Terry Graves, Jr. Please support our race sponsors Sun Precautions, Hammer Nutrition, and Brave Soldier!